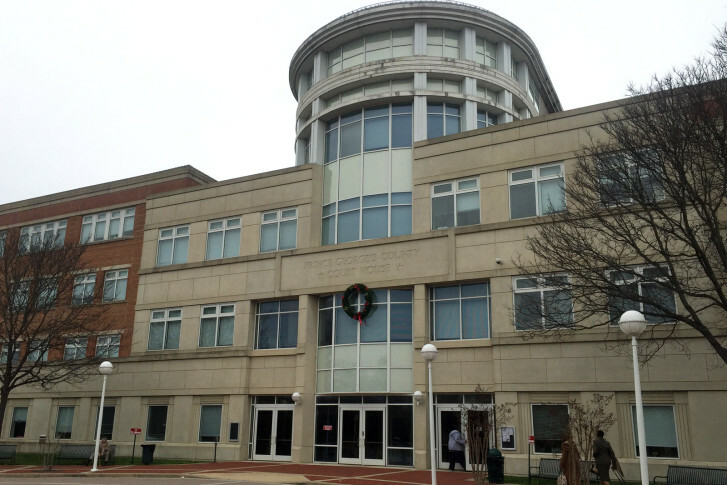 A jury will decide if Michael Ford is guilty of murder in the friendly-fire shooting death of Prince George’s County police detective Jacai Colson in March 2016. Ford is charged with second-degree murder and other offenses. 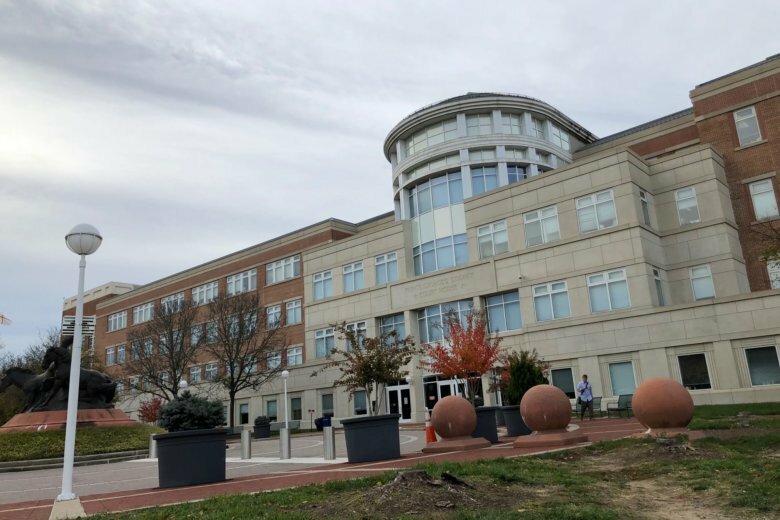 Officer Taylor Krauss testified Monday at a trial for Michael Ford that he mistakenly shot an undercover detective because he thought he was firing at a gunman attacking a Maryland police station. 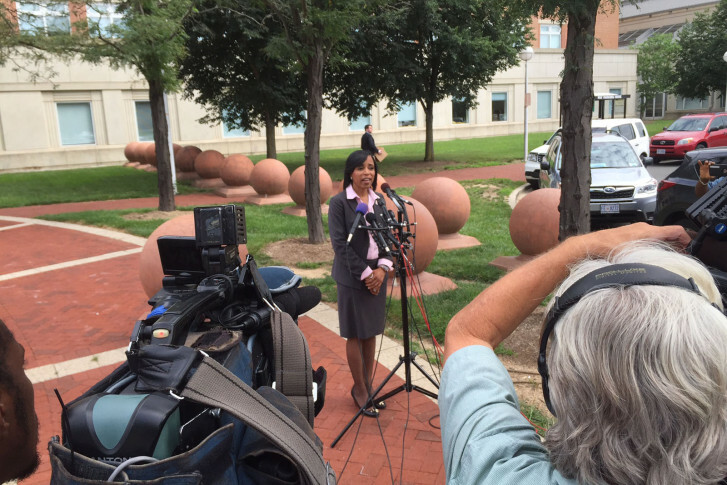 Detective Taylor Krauss told police he didn’t recognize Colson, who responded in plain clothes to gunfire directed at the Landover police station in March. Colson’s family is “disappointed” with the decision.